The art of hand embroidery since ancient times within every culture and continues to be one of the finest mediums for creative fabric art in sewing. 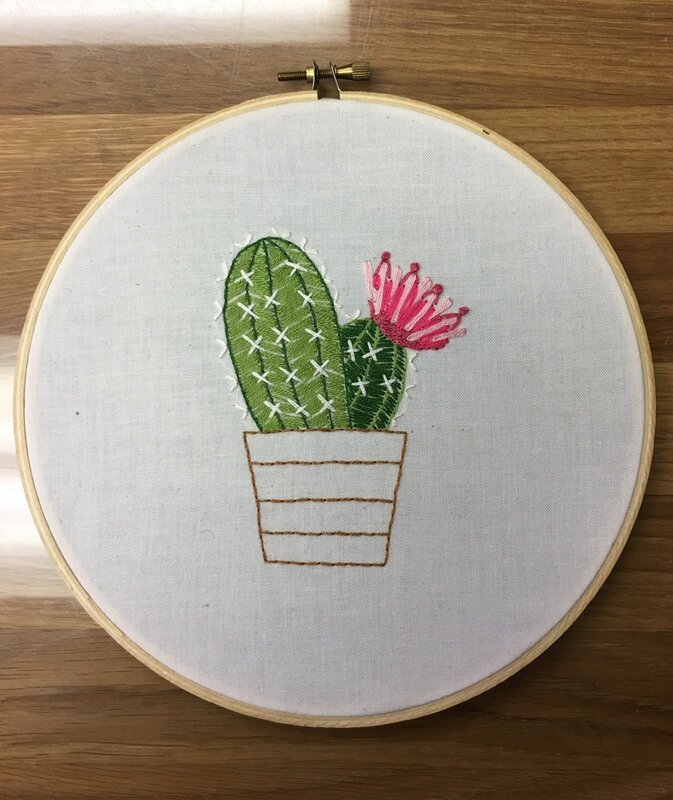 In this class, you will learn common stitch techniques used in hand embroidery and how to start and manage projects from beginning to end. In this class, you will learn five basic stitches, hooping technique, supplies, transfer methods, various finishing methods and much more.